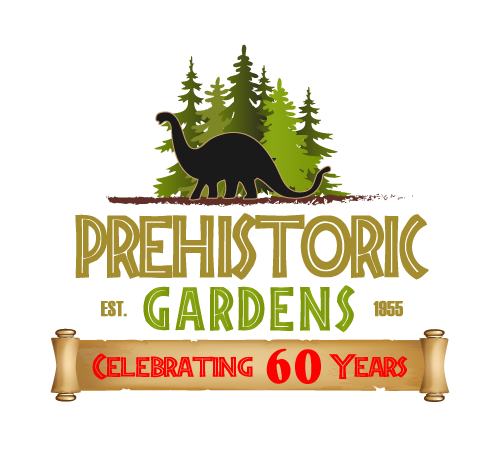 Combing Nature, Science and Adventure, PREHISTORIC GARDENS is a must see tourist attraction on the Oregon Coast! A Famous Roadside Attraction along Oregon’s Highway 101 Coastal Route since 1955. 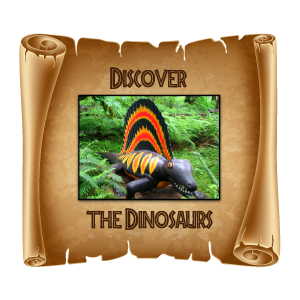 Transport back in time to discover 23 life size Dinosaurs and other prehistoric creatures. 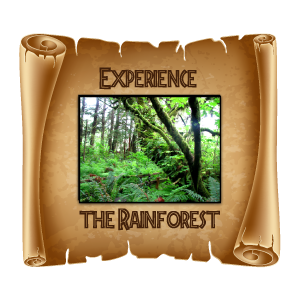 Self-guided tours wind through an ancient Oregon Rainforest. 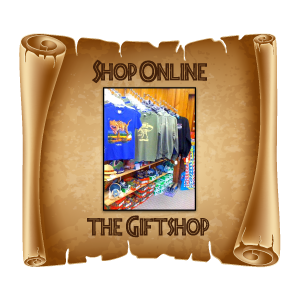 A family friendly destination stop on your Oregon Coast Vacation! Take a tour of the Prehistoric Gardens – Check out our Park Map.